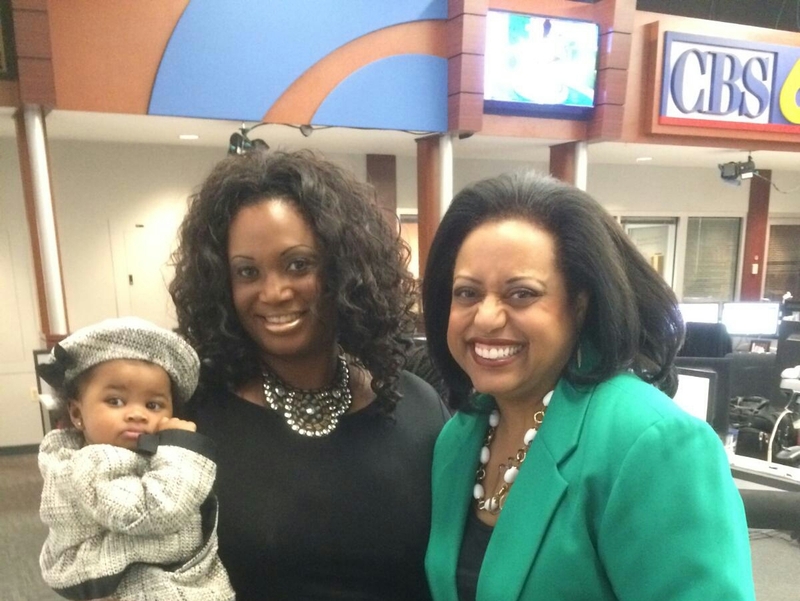 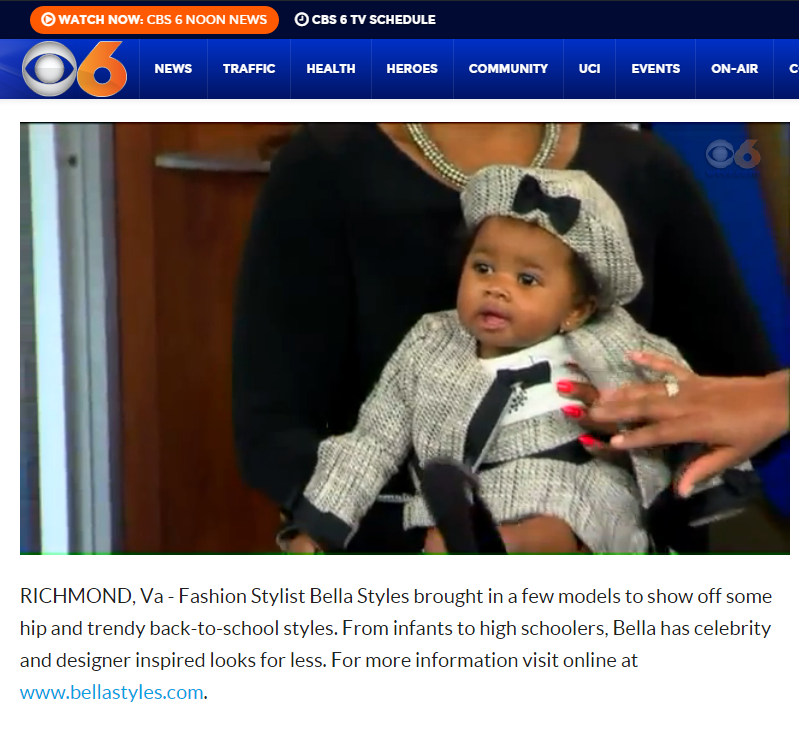 Today Baby Bella was featured on a tv segment for CBS”Virginia This Morning”. 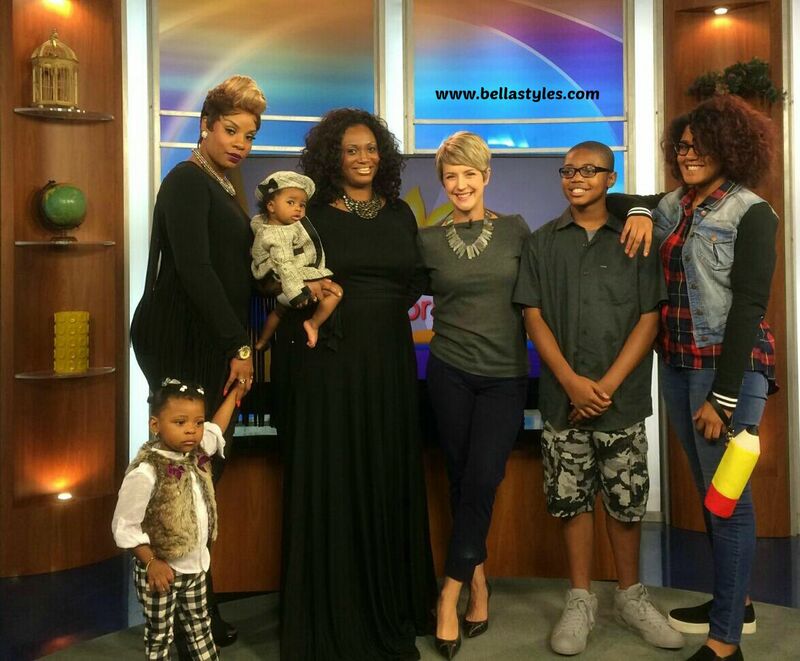 It was a “Back to School” themed fashion segment of celeb and designer looks for less. 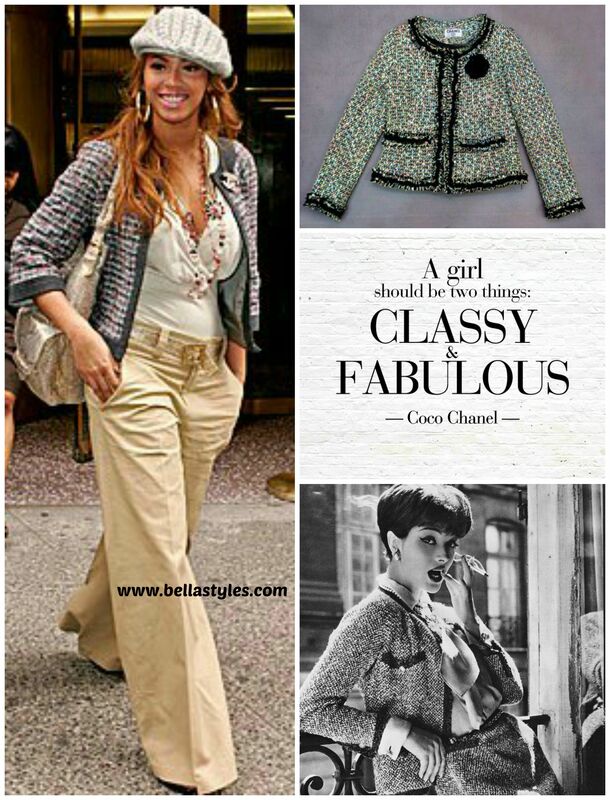 Baby Bella’s outfit was inspired by the Chanel tweed trend. 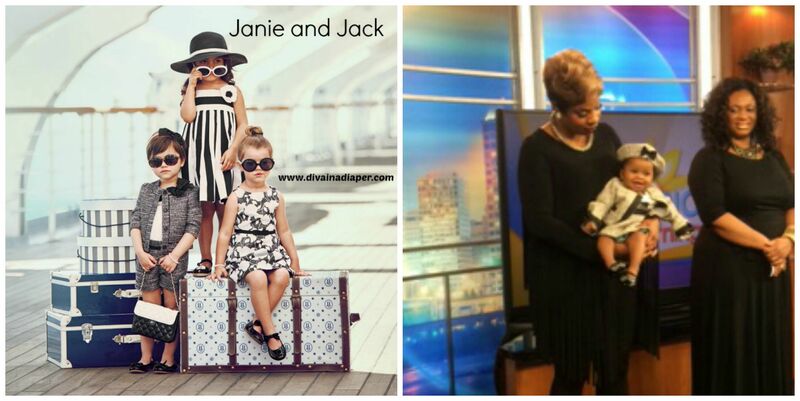 She is wearing head to toe fashions by retailer Janie and Jack.